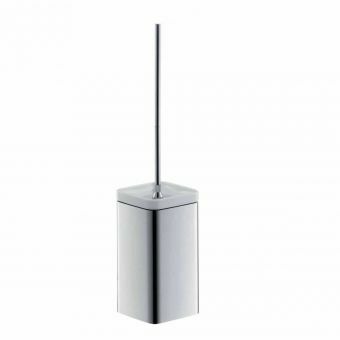 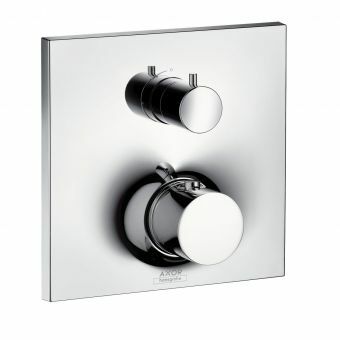 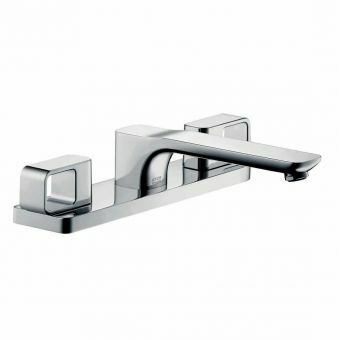 The AXOR Urquiola Single Lever Manual Shower Mixer is the perfect partner for a simple shower or more often for use with a bath filler. 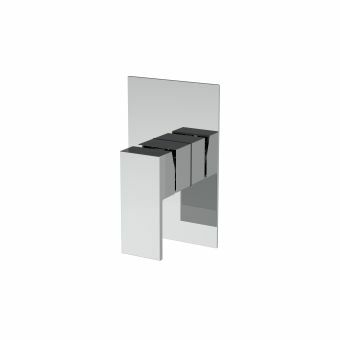 Its simple square design will blend in to any tiled shower room matching up neatly with tile edges. 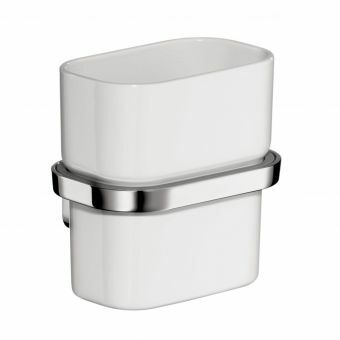 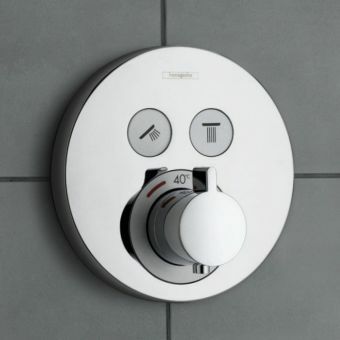 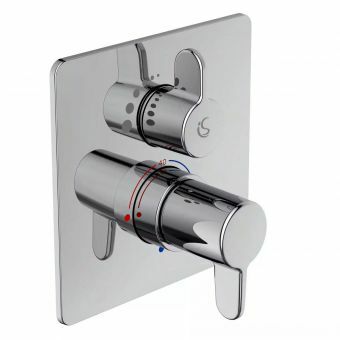 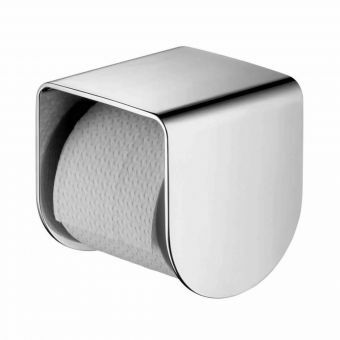 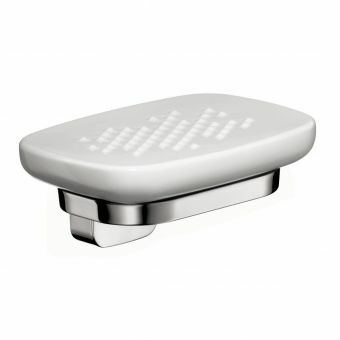 The single rectangular lever is easy to grip controlling both water flow and temperature. 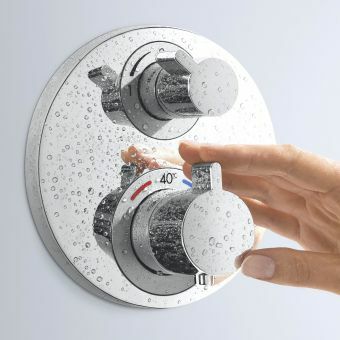 As this valve is non-thermostatic, it is far more likely to be found next to the bath where it can mix the hot and cold supply and provide a fast flowing bath fill of up to 30 litres per minute. 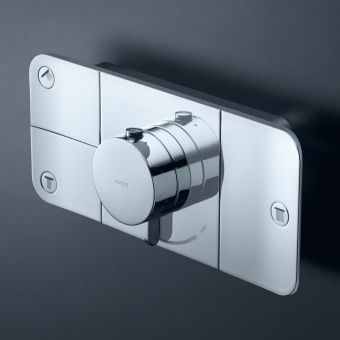 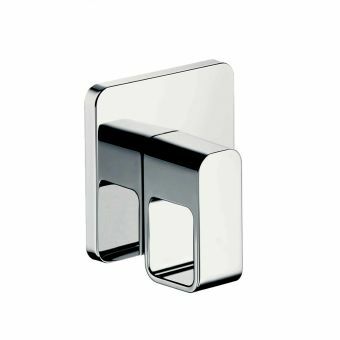 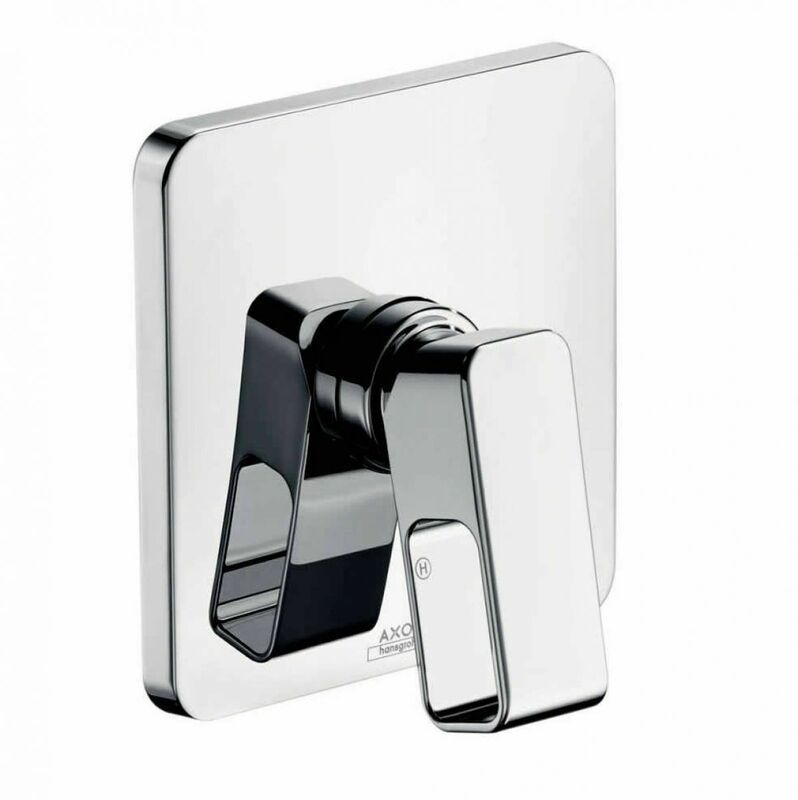 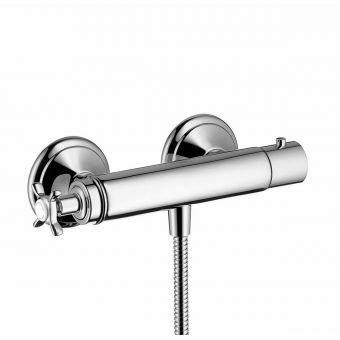 As with most AXOR shower fittings, it will require the use of the universally acclaimed iBox which has become a firm favourite with plumbers and fitters thanks to its ease if installation and versatility. 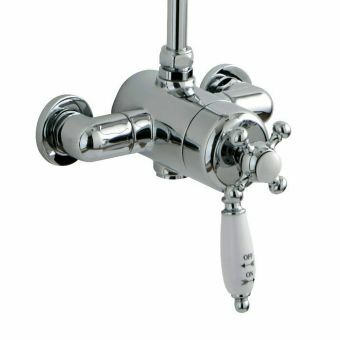 This WRAS approved mixer works best with a water pressure of 1.0 bar and above and comes with a deep chrome finish to all visible components. 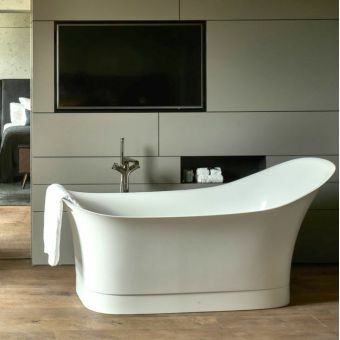 Alternatively, a range of cutting edge specialist finishes can be specified to order, just call for details.